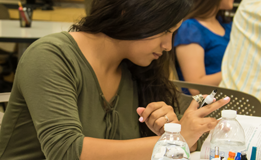 EOPS is a state-funded, student assistance program established to promote the enrollment, retention, persistence and transfer of students with linguistic, economic and educational disadvantages. 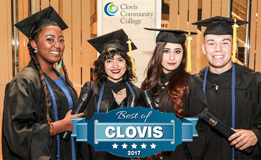 The services provided to these students are above, beyond and in addition to services available to all Clovis Community College students. Graduated from High School with a Grade Point Average below 2.5 on a 4.0 scale. Is an emancipated foster/current youth. CARE is a specialized program within EOPS for students receiving cash aid for themselves and/or their children. These students receive additional supports specific to their needs. 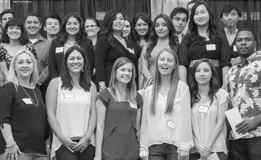 NextUp is a program within EOPS designed to assist students who have a history in foster care. Students must be a current or former foster youth whose dependency was established or continued by the court on or after the student’s 16th birthday. 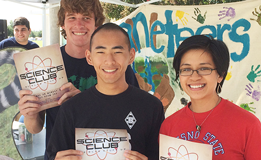 Students must be 25 years old or less when accepted to the program. How do I apply for EOPS/CARE/NextUp Program?